Here I go again, pretending to be this great Bach scholar. 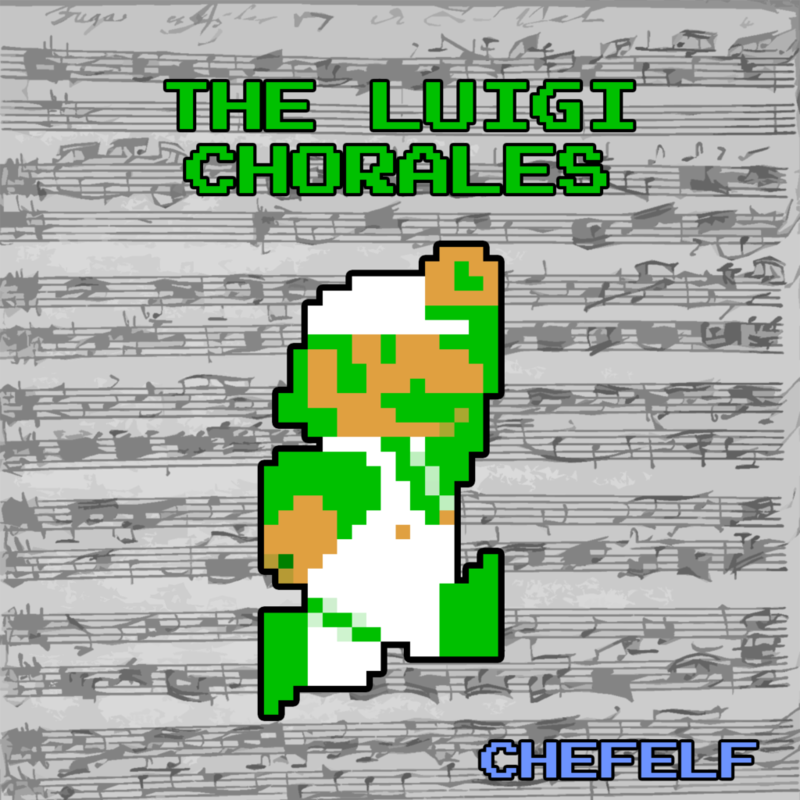 This is a take on Bach’s “Leipzig Chorales” in 8-bit form using the sounds of the Nintendo Entertainment System. I’m waiting for some classical music expert to swoop in and tell me everything I got wrong.